Who watched Episode 3 of My Life: K Michelle? It broke my heart to see K cry because of her man Bobby acting up, he really needs to realise what he was, and could potentially lose omg. 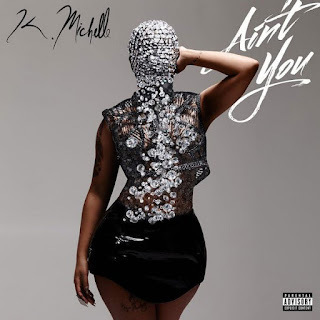 K Michelle is gearing up for the release of her third album More Issues Than Vogue with a brand new song called 'Ain’t You.' I love it. I love her. Call it a soulful ballad. K Michelle's third album will be released March 25.